A creative eye and flair for design is a prized attribute in many industries, especially real estate, so it’s no surprise that Brenda first started her career as Fashion Stylist. 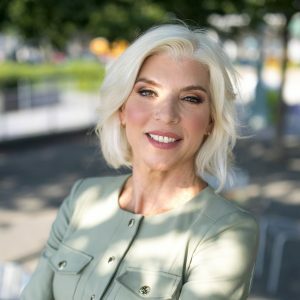 Already a successful business owner, she also ran a wine importing company with her husband, all the while still maintaining her own real estate brokerage. Brenda Di Bari has proven over and over in her professional and personal lives that nothing whatsoever will stop her despite the challenge. That drive especially applies to her real estate clients to whom she gives her all.